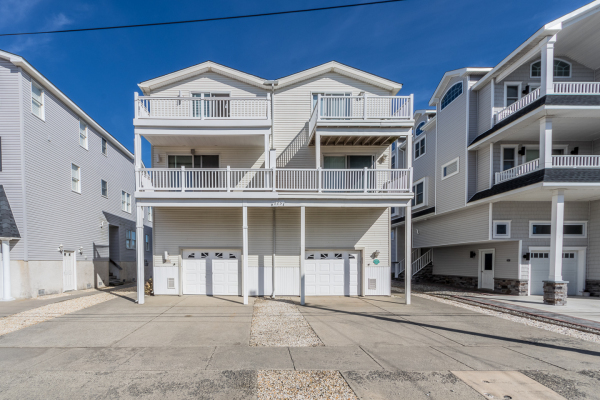 We're committed to helping you with your Real Estate Sales and Rental needs in Sea Isle CIty, New Jersey. With over 45 years of Freda Real Estate experience we are reliable and professional.We will help you every step of the way. 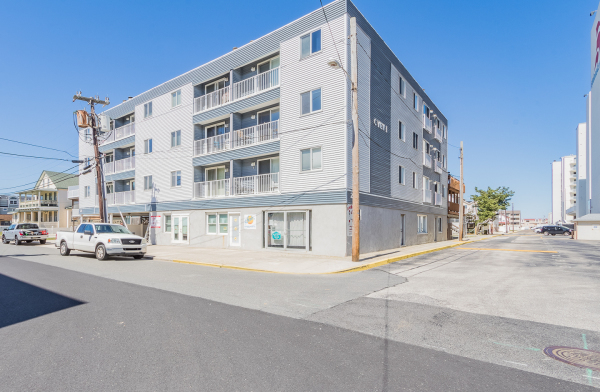 Call us today with any questions at 609-425-3760 or 609-425-6101! If you're looking for high quality and personal service, you've come to the right place for Sales and Rentals. The Boyle Baldini Team of Freda Real Estate will give you the attention and personal service you'll come to expect. Two Bedroom 1 bath beach block condominium priced to sell. Move in condition. As close to the beach as you can get without being on it. 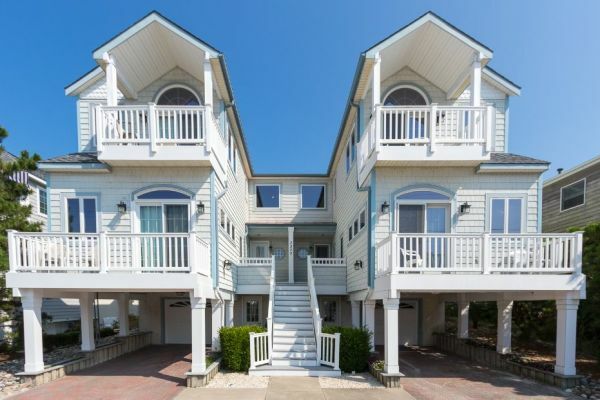 Enjoy your ocean views from the balcony. 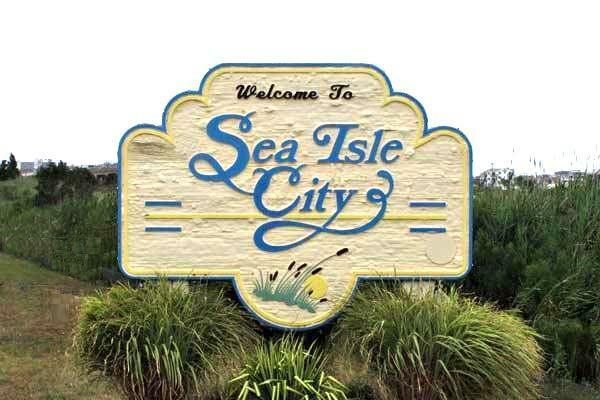 Park your car in your assigned spot and experience everything that downtown Sea Isle City has to offer. Fully furnished less personal items. Easy to show. Appointment is needed. Call today! This beautifully maintained and never rented home with views forever is waiting for you. With 4 bedrooms and 2 full and 1 half bath, hardwood floors, granite counters, it is here for you to move right in. The views are spectacular... Come see it today. Bob was our realtor for a home purchase in Sea Isle City, NJ. Everything about the experience was wonderful, thanks to Bob. He is incredibly knowledgeable of the area, provided valuable insight and helped us negotiate a closing price and date that were perfect for us. He was incredibly responsive and always made us feel comfortable every step of the way. I honestly can't recommend him high enough. He made the purchasing process enjoyable for us and helped us with so many things above and beyond what he was responsible for. I am so thankful that we had Bob as our realtor.